The University of Toronto will hire more Indigenous faculty and staff and bolster efforts to recruit Indigenous students as part of what it acknowledges is an “overdue initiative” to expand the university’s Indigenous community. President Meric Gertler and Vice-President and Provost Cheryl Regehr made the commitment earlier this year in response to the final report of U of T’s Truth and Reconciliation Steering Committee, which called on the university to take action in several areas related to Indigenous peoples. The document includes 34 short-term and longer-term calls to action, grouped into six topics. 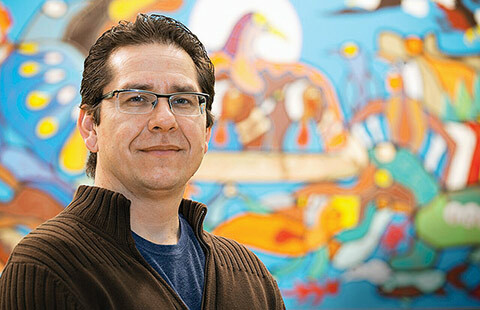 Among them: to create more Indigenous spaces on all three campuses; to recruit more Indigenous faculty and staff; to add Indigenous content to the curriculum in all academic divisions; to give greater consideration to Indigenous communities in research; to investigate and remove barriers to access for Indigenous students; to create an Indigenous Advisory Council to monitor progress on these goals and to engage in fundraising to support them. U of T will also hire a director of Indigenous initiatives specifically to work on implementing the committee’s recommendations, the provost announced. 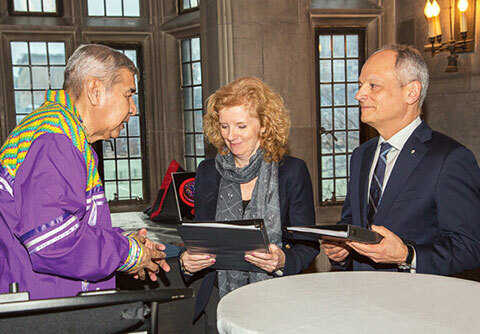 Elder Andrew Wesley, one of two elders who advised the committee in its deliberations, presented the report to Gertler and Regehr at a ceremony at Hart House in January. Gertler and Regehr established the committee in early 2016 in response to the federal Truth and Reconciliation Commission. 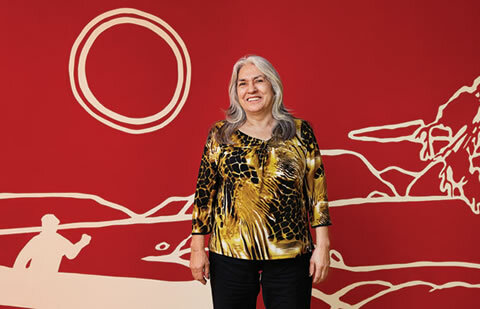 “The University of Toronto acknowledges its responsibility in contributing to the plight of Indigenous peoples, and we embrace the opportunity to engage with Indigenous communities and, together, lead the process of reconciliation,” said Gertler, who noted that this work is particularly important as the university and the country mark the 150th anniversary of Canada’s Confederation.